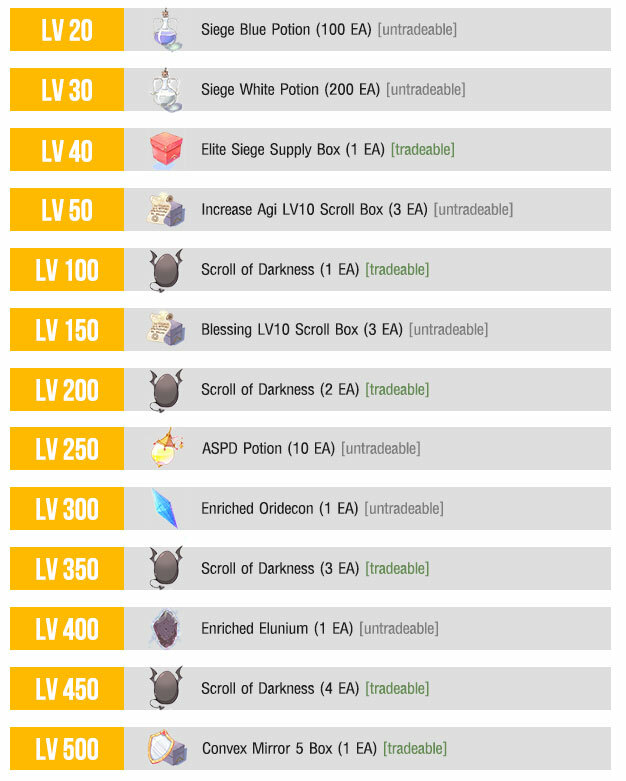 Top up to increase level and get item as level mentioned. Every 100 ROK Points will increase 1 level. 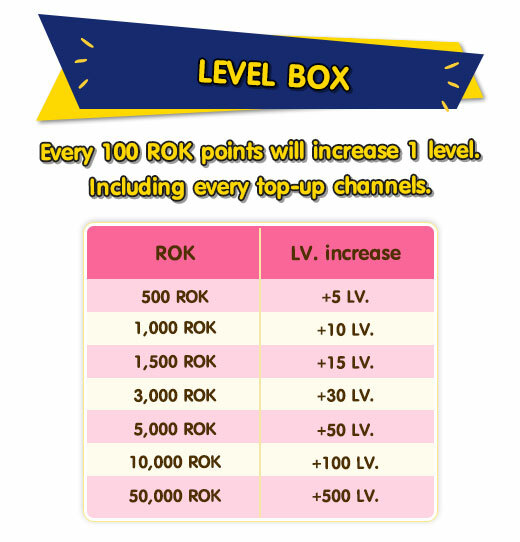 When refilling to 50,000 ROK (Level 500), player will back to level 0 and can top up again to get rewards. All refilling channel can participate this event. 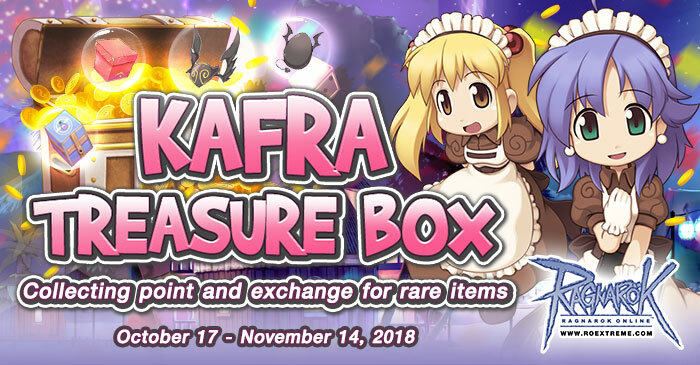 1 ID can refill and exchange item unlimitedly. Can refill for colleting point until the event time end. Reward for Ranking, use level instead of money. 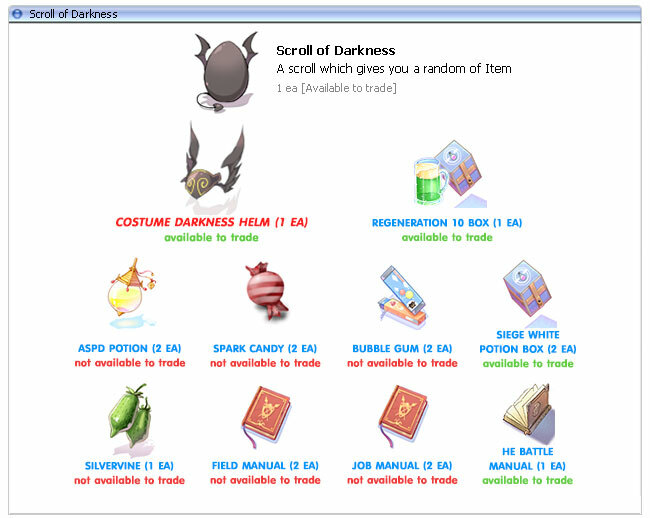 Scroll of Darkness can only be obtained from this promotion. 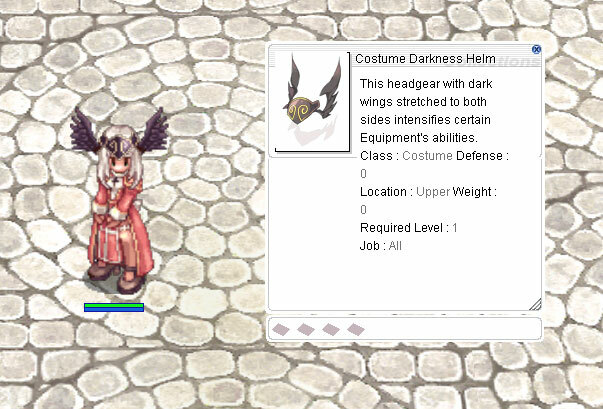 *Scroll of Darkness can be redeemed,only for this promotion. after event period has ended, the scroll will not be sold anymore.